I didn’t know quite what to expect when my artist friend and I decided to try a midwinter adventure in a North Woods yurt. By Elizabeth Peavey, with illustrations by Marguerite Robichaux. Even in midwinter, the lazy Saco River winds through Maine’s westernmost town, a quiet constant in the life of this decidedly low-key community. By Virginia Wright. More than 90 percent of the dogs in Maine animal shelters are adopted each year, possibly the highest success rate in the country. The reasons are enlightening. By Joshua E Moore. We know who you are. You’re a Maine resident, but right now you’re sitting on a beach in Florida and not counting the blessings you left behind. Here’s a little reminder for you. While lawmakers grapple with weighty issues of all sorts this session, at least they don’t have to worry about their chambers falling in on them. It’s wonderful what $32 million can do. By Edgar Allen Beem, with photographs by Brian Vanden Brink. A futuristic-looking, gas-powered log-hauler was a wonder to behold, as a vintage photograph from upcountry recalls. By Joshua E Moore. 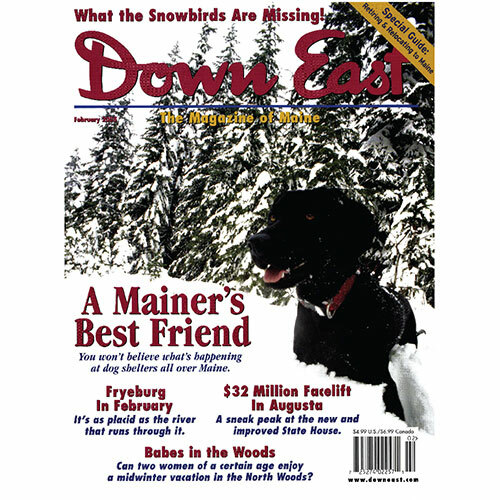 A useful forty-eight-page guide to settling in the Pine Tree State — complete with details about what some fishing villages are doing to help newcomers assimilate, plus tho state’s most complete and up-to-date listing of Maine retirement communities. Opinions and advisories on why Canadian dentists are filling a need among Mainers, plus a new recognition for Sts. Peter and Paul Church in Lewiston and an unabated bird problem in Portland. While the governor and legislature get ready to apply some Band-Aids to the state’s festering tax problems, proposals abound for some major surgery that would probably correct the situation once and for all. By Jeff Clark. Some lawmakers in Augusta are questioning the value of economic initiatives for rural areas, as an editorial from the Bangor Daily News explains. 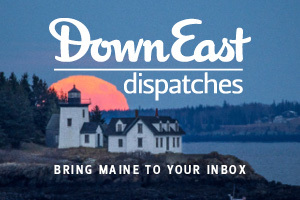 Plus opinions on a new gambit to import less expensive prescription drugs from Canada, a troubling finale to a state-run health plan that looks similar to the new Dirigo system, and the exhilaration that Mainers are still feeling after witnessing the sensational performance of the Red Sox last year.  This month you can join a party of adventurers tracking these elusive cats in the shadow of Katahdin. 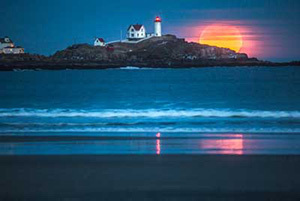 Also, tips on a Camden chef who shares his culinary secrets in cooking classes, some little-publicized ice skating at Sugadoaf, a B-and-B in Portland that has room for you and your canine friend, sublime subs in a Millinocket sandwich shop, and a Portland oyster bar that offers seafood on the house. By Andrew Vietze. A gifted young chef brings Continental flavors to central Maine. By Michael Sanders. The late Peter Cox includes a history of the valiant and influential Maine Times in a wide-ranging autobiography he penned shortly before he died. By Jim Brunelle. Midwinter is a great time to catch a performance, an exhibit — or even a snowmobile race. Mastering the art of moving snow might just take a lifetime. By Max Alexander.